Launching in 2019, Double Fine has unveiled a few new pieces of media for the platformer Psychonauts 2. During tonight’s edition of The Game Awards 2018, Double Fine and Starbreeze revealed a new trailer for the upcoming platformer Psychonauts 2. 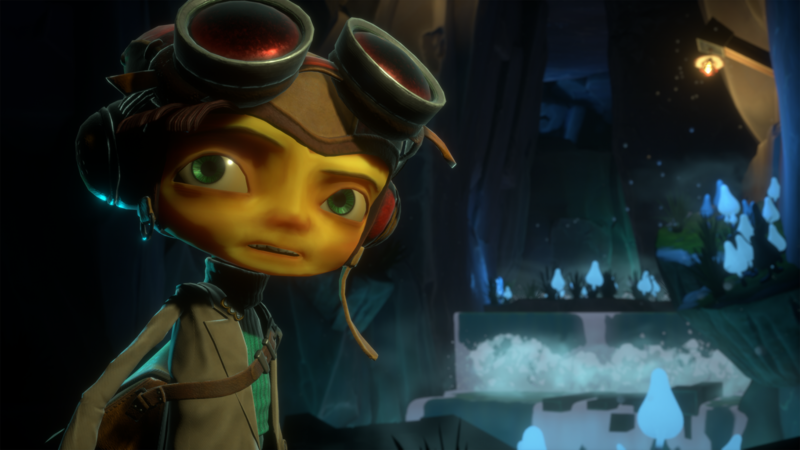 While we don’t see a whole lot of gameplay in this new trailer, it instead focuses on the main character Raz and his new involvement with the Psychonauts. 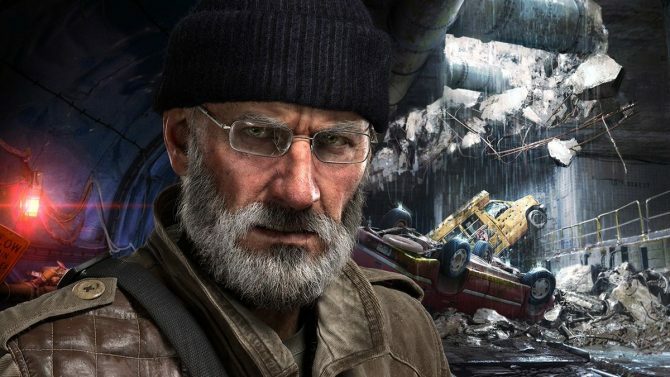 We also see plenty of other characters that should be familiar to fans who have played the first game along with a variety of new locations. In addition, we also have received a few new screenshots that show off certain moments from the aforementioned trailer in further detail. The character models specifically look great and remind me of just how long it has been since the original title released all those years ago. Why am I feeling old? Anyway, Psychonauts 2 is scheduled to release in 2019 and it will come to PS4, Xbox One, PC, Mac, and Linux. The new trailer and screenshots for the game can be seen below.